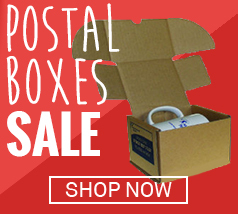 We know the importance of items and letters sent by post reaching the intended recipient in perfect condition., Envelopes and mailers that offer an extra level of protection are a great way to achieve this. 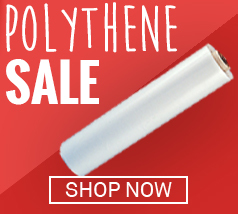 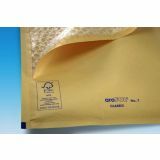 At Macfarlane Packaging Online, we stock a superb range of bubble lined mailers that will help protect items from vibration, mishandling and anything else that may occur during transit. 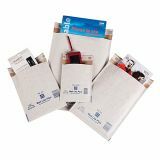 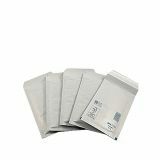 We stock packs of standard white mailers for every day use, all the way up to luxury black mailers and everything in between. 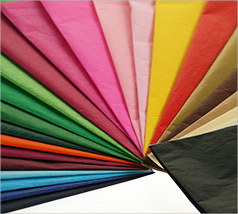 Our mailers come in a spectrum of sizes for different needs. 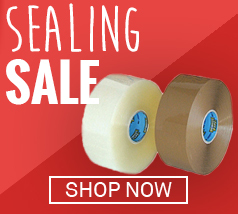 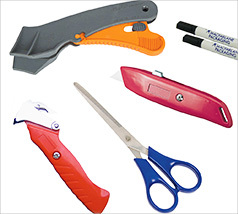 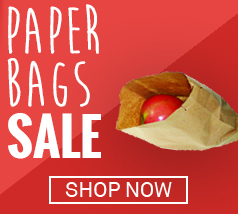 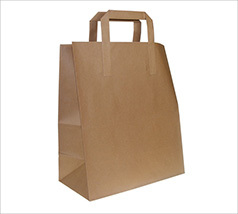 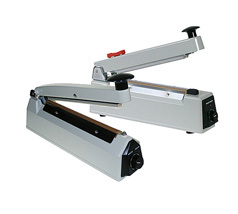 We also supply sealed mailers that offer a higher level of protection for items when required. 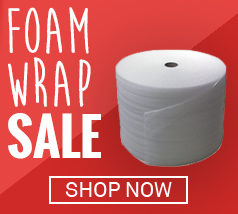 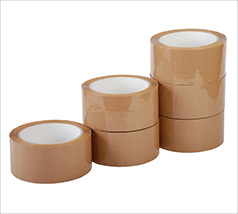 We offer both white and gold options, depending on your preferences, as well as packs that use extra strong bubble to house the most important items and help prevent unnecessary damage. 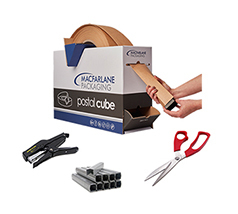 Don’t stock your office cupboards or provide your customers with sub-standard mailers and envelopes. 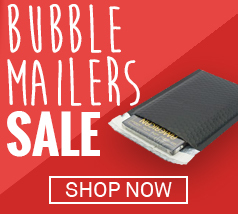 Having the best protection for their items is the logical choice when it comes to selecting a mailer, so don’t run the risk of causing damage that can be easily avoided. 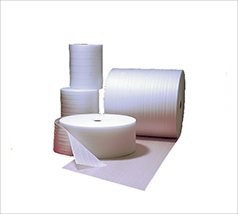 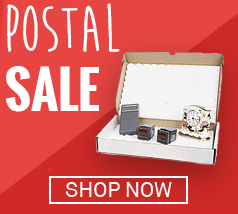 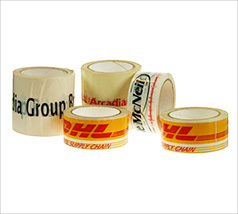 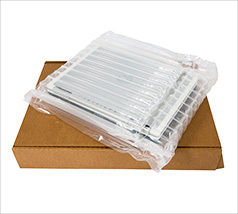 Our selection of postal packaging for the ecommerce industry is wide and impressive. 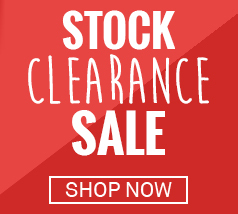 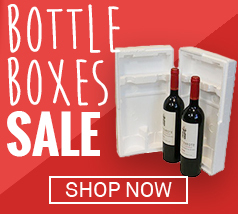 Be sure to take a look at what we have on offer today.